Mueller’s report: How much will we see? 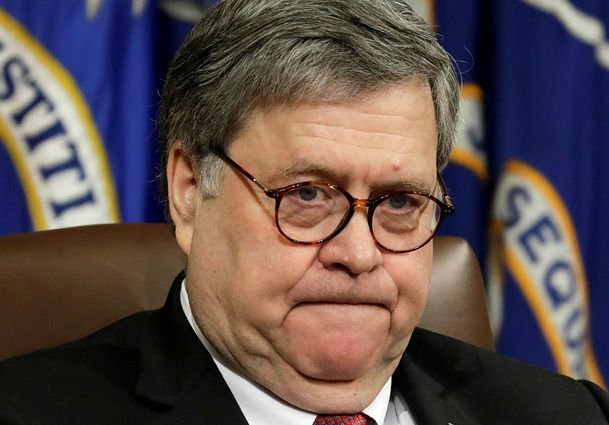 Barr: He’ll decide what becomes public. Special counsel Robert Mueller is widely expected to deliver his final report on the Russia investigation sometime in the near future, said Chad Day and Eric Tucker in the Associated Press, “but anyone looking for a grand narrative on President Donald Trump, Russian election interference, and all the juicy details uncovered over the past 21 months could end up disappointed.” In indictments Mueller has already filed, he has documented dozens of contacts between Trump’s inner circle and Russians, a clear willingness by Trump’s inner circle to accept Russia’s help, and an elaborate web of lies designed to cover it all up. But Justice Department guidelines require Mueller only to provide the attorney general with a confidential report explaining decisions to pursue or decline prosecutions. “That could be as simple as a bullet-point list or as fulsome as a report running hundreds of pages.” From there, Trump’s handpicked attorney general, William Barr, will decide what information to provide Congress—and the public—in his own summary.